This was block 3 of the This goes with that and the Fussy Cut club that I’ve been getting from Quilt Fabric Delights. 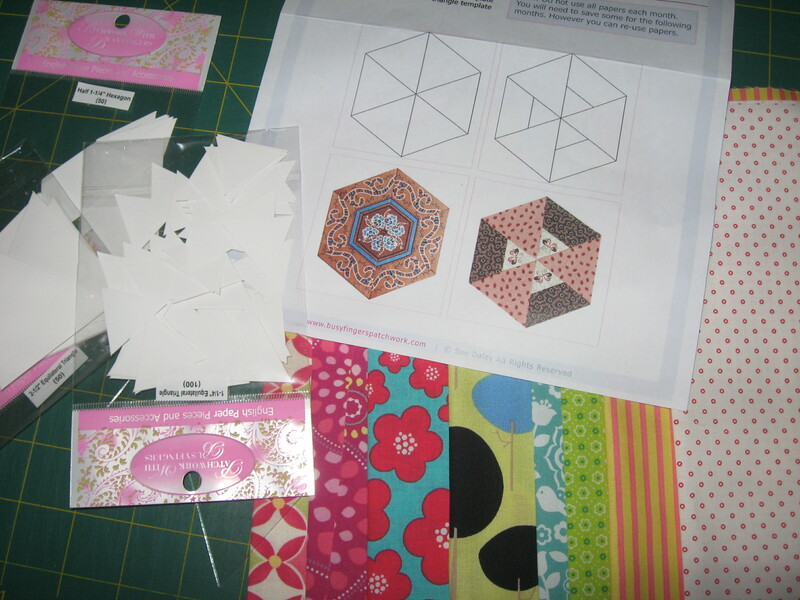 I am absolutely loving this paper piecing. Back soon with some pics of the finished Hexagons.